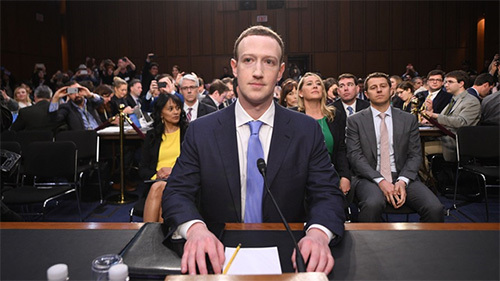 Elizabeth Denham, UK’s information commissioner, said that she will charge the social network after they have finished the investigation about the improper access of ten millions of user’s data. The said amount is the maximum allowed under the Data Protection Act of 1998. 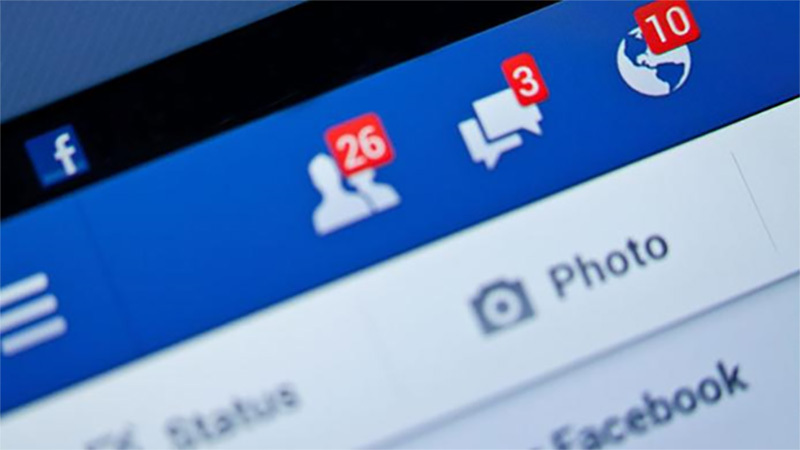 The Facebook scandal happened before the recent EU data protection act allowed higher fines. 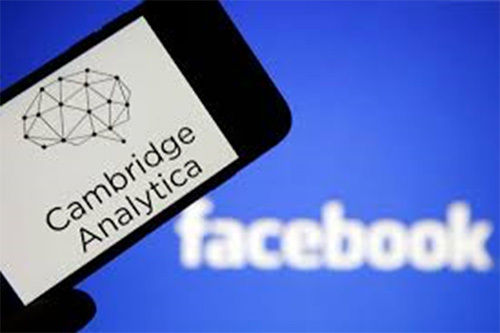 Facebook with the help of Cambridge Analytica, has been the heart of the investigation since February after evidence sprouted that an app was utilized to collect 50 million Facebook users data all over the globe. It is said that Cambridge Analytica used these information to help in Donald Trump’s election campaign in 2016. Facebook, on the other hand, broke the law, after they have failed to secure the valuable information of their users. Also they have failed to be transparent that such breach is possible. According to Benham, new technologies that permit data analysis can be used by campaign groups to interact with individual voters but she highlighted that it is necessary to always consider transparency, fairness and of course, compliance with the law. Facebook’s chief privacy officer admitted that they should have investigated Cambridge Analytica right after they received rumors and reports regarding their actions back in 2015. Cambridge Analytica is a company that can change the behavior of its audience commercially and politically. The company is based in London and has created various tricks for elections across the globe. Back 2014, Cambridge Analytica hired Soviet born American Researcher Aleksandr Kogan to collect basic Facebook user information. Users just have to download an app called This is Your Digital Life and answer series of questions. The information that is gathered is not only from the Facebook user who downloaded the app but rather it can also access information of friends and families. According to Kogan, Facebook is well aware that his app can gather user information and that they have disclosed it on their terms and condition. Cambridge Analytica covered the expenses for Kogan’s app which cost over $800,000. They later on denied that they used the data they have gathered from Facebook to help Donald Trump win the presidential election. Facebook claims that Kogan lied to them since he said that the information he gathered will be used for research purposes. They indicated that Kogan violated their policies since he forwarded the information to Cambridge Analytica. After Facebook became aware of the information being passed to Cambrige Analytica, they immediately demanded that Kogan and all involved parties destroy the data. Facebook lost 18% after the news broke in March. An online movement #DeleteFacebook attracted high-profile support but Facebook denied that it affected their business in any way. So far, Facebook has disabled the ability to search people via email and phone numbers. Also adjusting user’s privacy setting is now easier than it used to be. Facebook has not released any statement regarding the fine that they are currently facing.